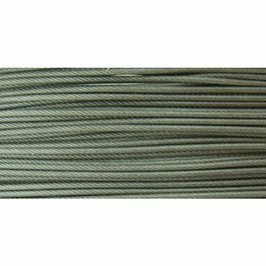 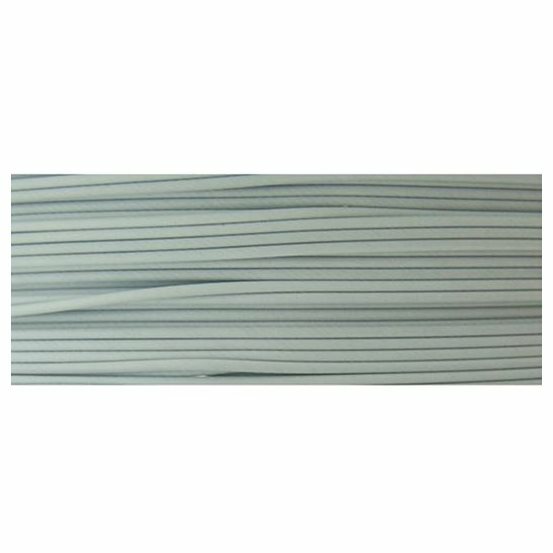 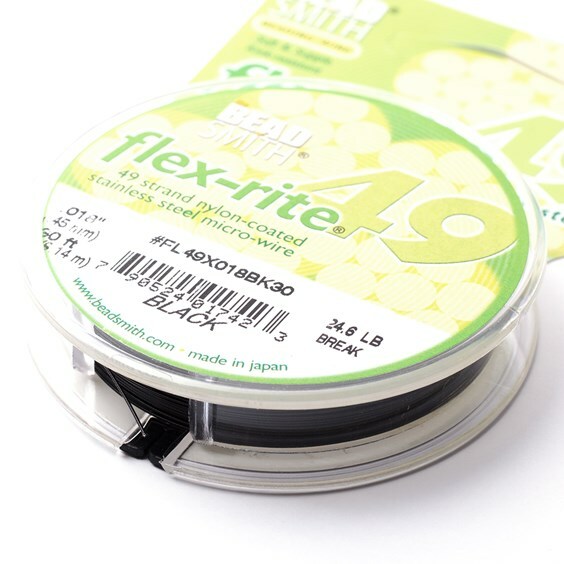 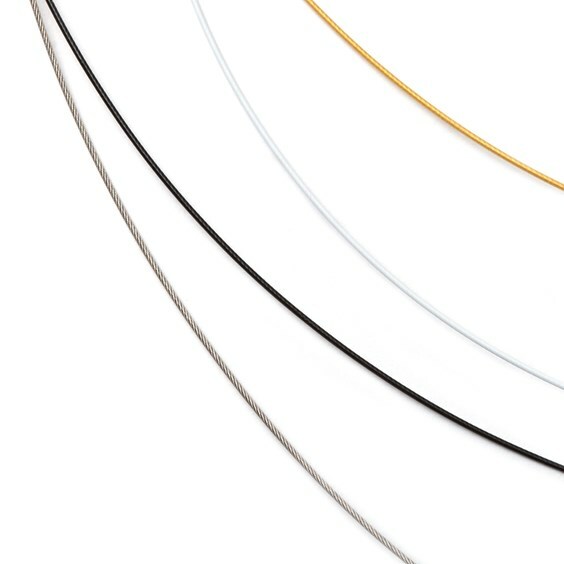 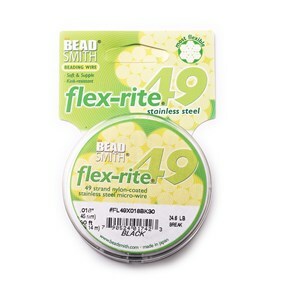 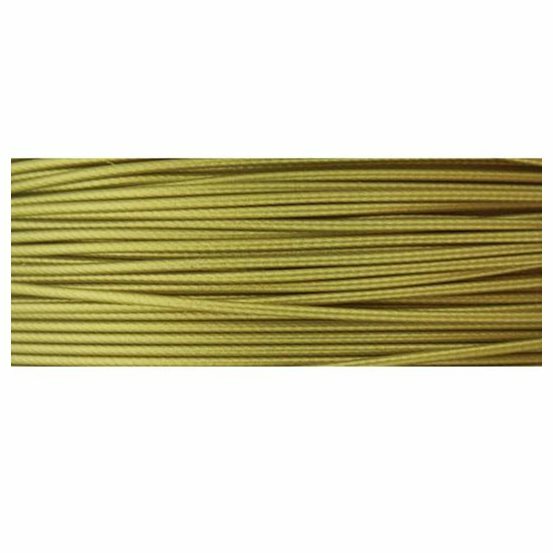 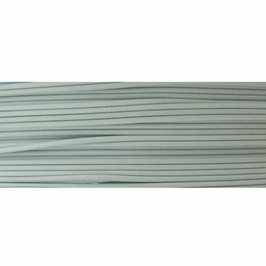 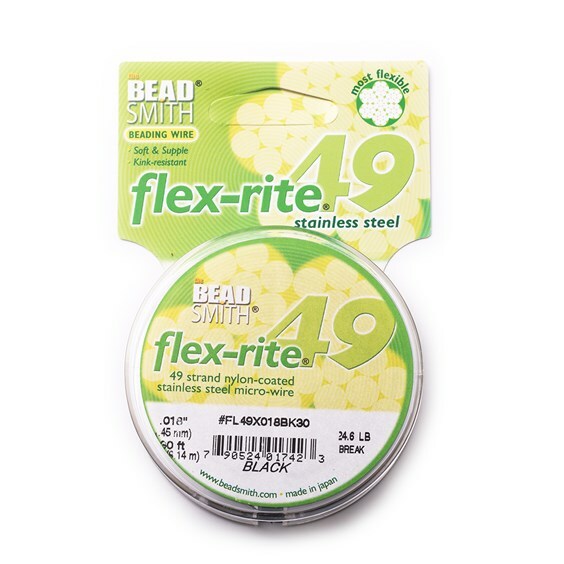 Highly rated by Bead Magazine (and also by us), this flex-rite beading wire is a great choice for all bead stringing as it offers the best strength & resists kinking with no compromise on flexibility. 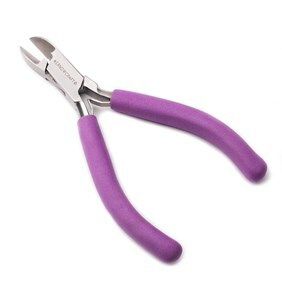 It is great for crimping so why not try it with our magical crimping pliers. 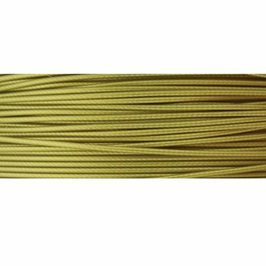 It comprises of 49 strands of steel with a nylon coating and will take a weight up to 24lbs (this is the same weight as nearly two of the office Jack Russell!). 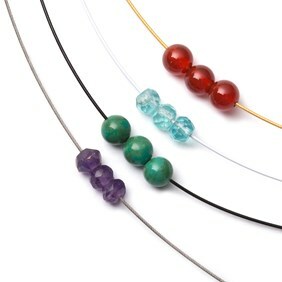 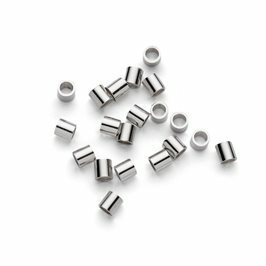 Available in a choice of popular colours to compliment all your gemstone and metal beads, measuring 0.45mm in diameter. 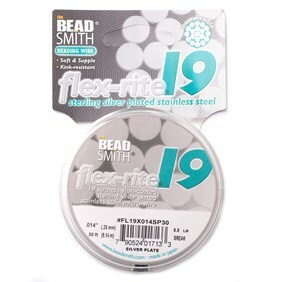 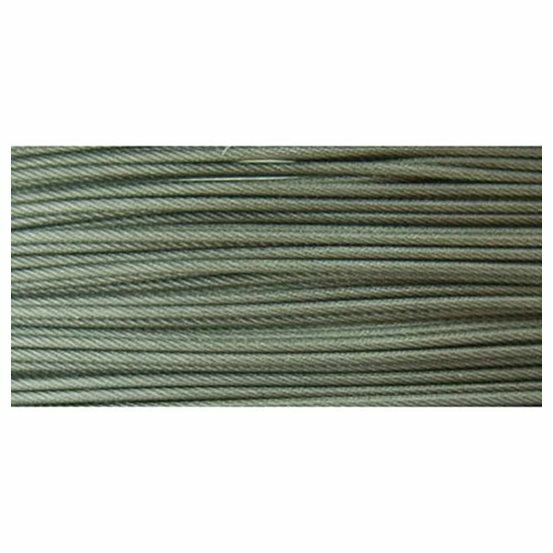 Remember it is cheaper to buy our threads by the reel instead of per metre, especially if you are doing a few designs.